The new era begins soon. Officially closing the chapter on its adidas era, the University of Michigan will soon unveil new Jordan Brand and Nike uniforms for its sports programs. Ahead of the early Aug. debut, photos of the school's Jumpman-branded apparel have already surfaced. 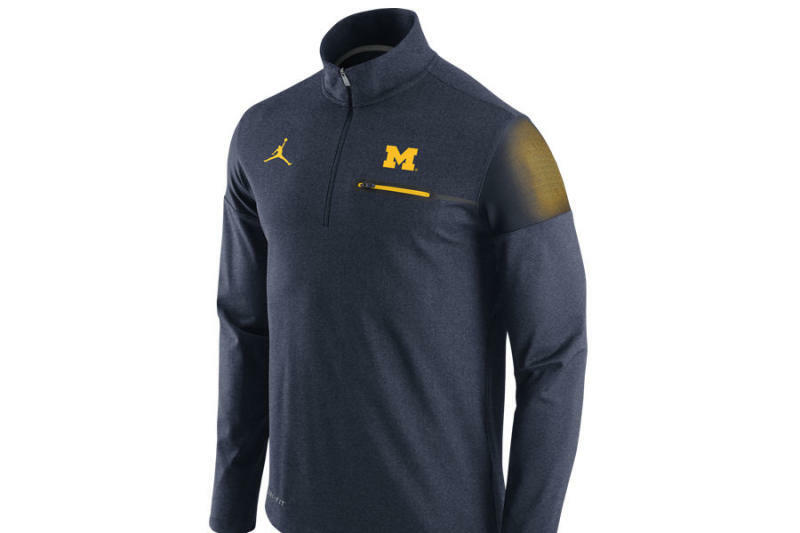 The biggest takeaway from the early look is the Wolverines' return to a more traditional shade of maize, as opposed to the brighter shade of yellow used during the adidas partnership for the past nine years. Per terms of the deal, the football team will be Jordan Brand exclusive, while other sports will switch between Nike and Jordan. 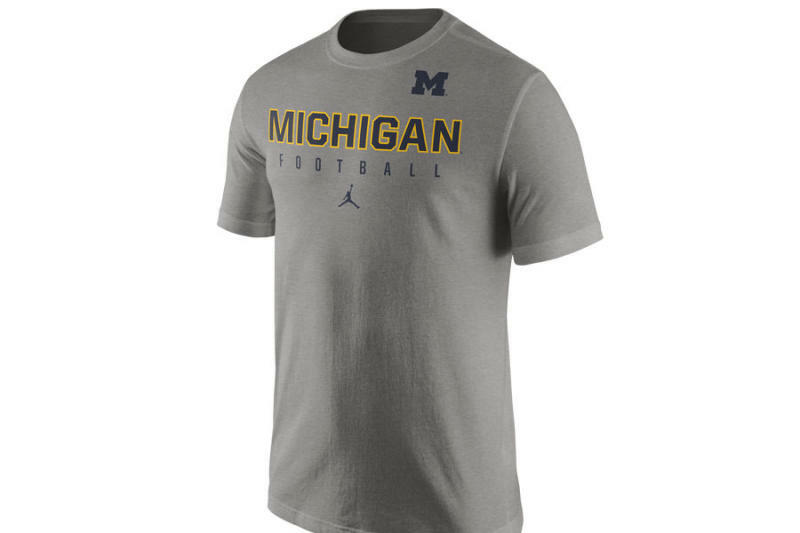 According to mlive, the Nike & Jordan Michigan gear officially launches Aug. 1.